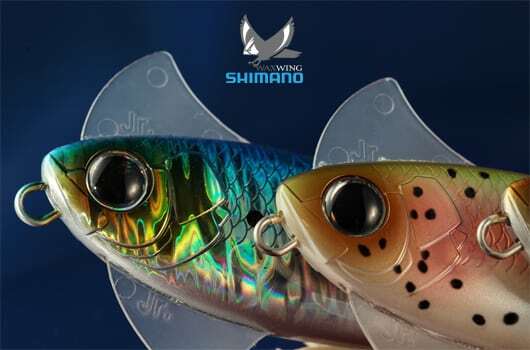 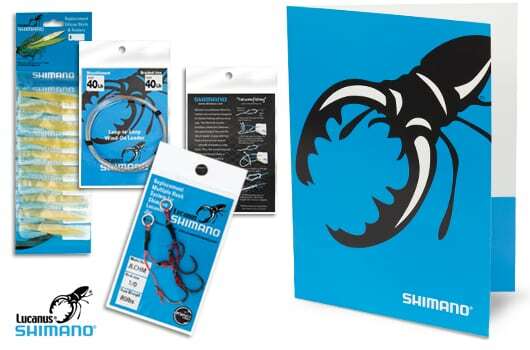 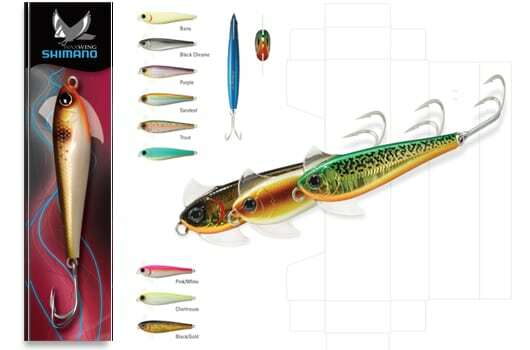 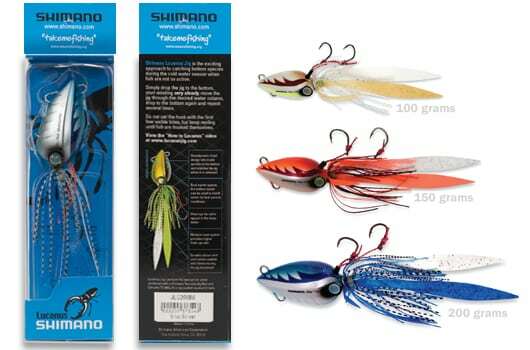 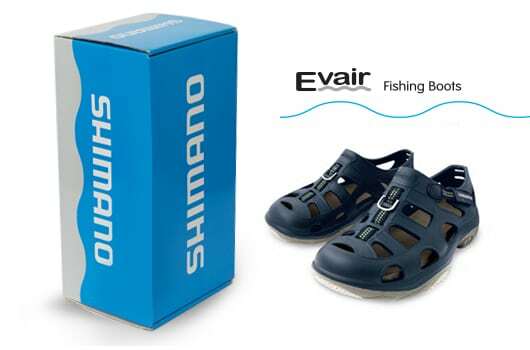 The Shimano Company is a respected Japanese manufacturer of high-end fishing equipment and accessories. 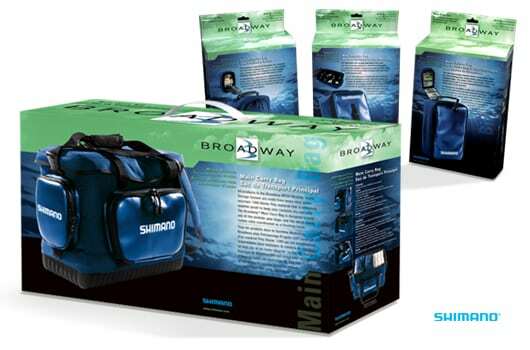 As the company embraced a broad expansion of new product introductions, they turned to Westamerica’s team to build a package system and strategy that would reflect the brand’s quality and leadership position. 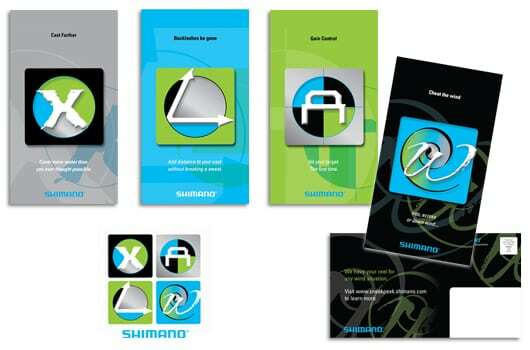 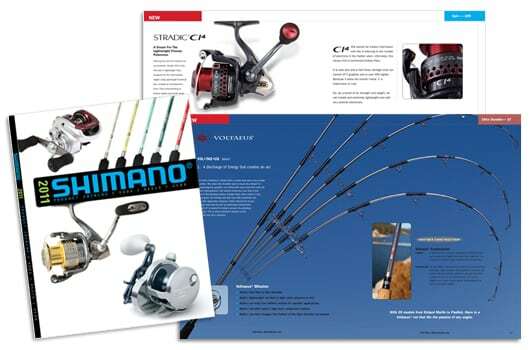 During this time, our company also held the unique responsibility of designing, photographing and producing Shimano’s extensive catalog. 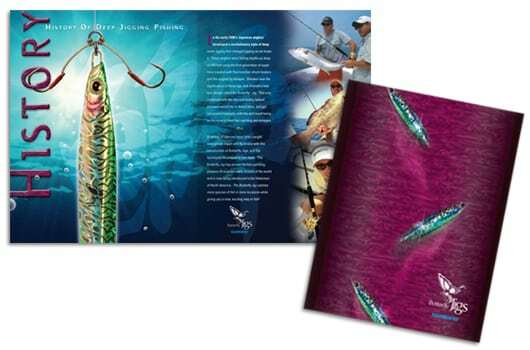 This catalog featured over 3,000 SKUs and was sent to hundreds of US retailers each year.